It's either you are on the process of choosing a right profession or you want to shift from your current job to a new career path, here are five points to guide you. “What do visual merchandisers do?” is the first question you should ask. These will help to avoid from being shocked when your manager will ask you to carry and climb a ladder. Understanding the role of a visual merchandiser will let you decide whether you really want to become a visual merchandiser or you are only day dreaming who needs someone to knock you forehead to wake you up. Knowledge is power; I know that you know that. If you think that it is necessary for you to take short course on visual merchandising, attend a seminar or go back to school to acquire the necessary knowledge then do not hesitate to do it. 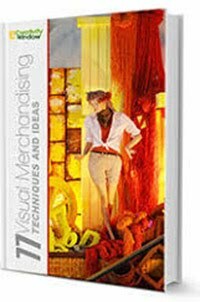 Like every other professions on their respective fields, there technical terms and basic principles every visual merchandiser needed needed to know to become effective in visual merchandising. 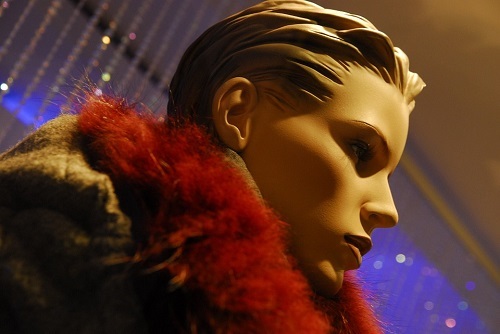 Here are some visual merchandising ideas and techniques. If knowledge is power, skills is your armor. In able for to carry through you work as visual merchandiser, you need to acquire the related visual merchandising skills. However, if your experience in your job has relevance with visual merchandising, you don’t need to acquire but to enhance them. 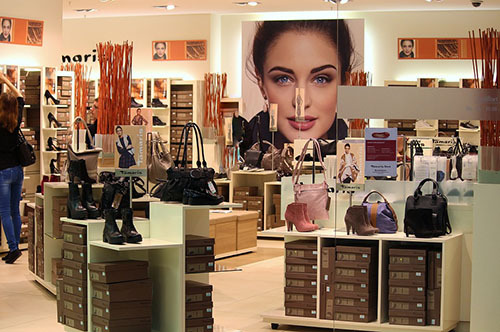 Now that you have decided to take visual merchandising as your career, develop your visual merchandising career plan. This will be your guide, your road map to be a real visual merchandiser. You can fine guides and formats online. Your quest would be meaningless unless you can get a visual merchandising job. Although the terms "visual merchandiser" and "visual merchandising" are known to many retailing companies, there still companies who not familiar of the words. You can find them hiring "display artist" or "graphic designer and display artist" to do the visual merchandising tasks. Thanks for sharing on Be a Visual Merchandiser. Excellent post. I would like to thank you for the efforts you have made in writing this article. Keep it up.